Welcome to the People Are The Plan™ Podcast from Smart, Savvy + Associates. Each episode, we'll talk about how to grow leaders that inspire, build teams that thrive, and create work cultures that rock. You can think of each episode like an opportunity to share a cup of coffee with some of the smartest people on the planet. 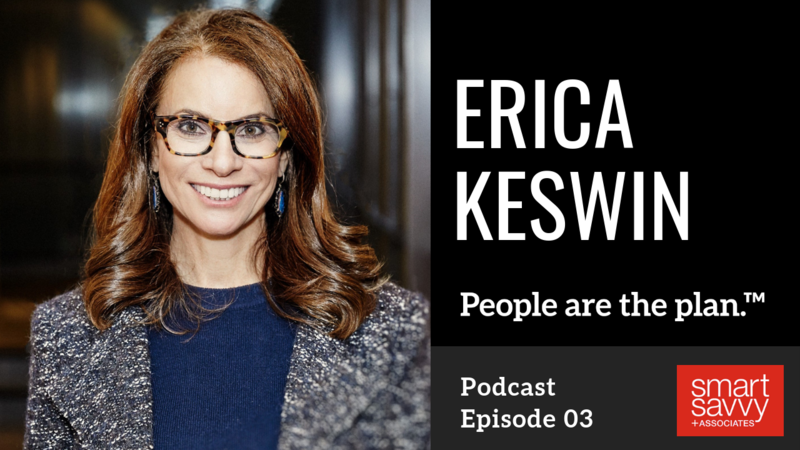 Today, we’re talking with Erica Keswin. Erica is an expert in the business of working human. She is a workplace strategist who has, for the past twenty years, worked with iconic brands like NASA, IBM, and the NFL. Erica is a consultant, speaker, author and professional dot-connector. Today, we’re talking with her about her bestselling book Bring Your Human to Work: Ten Sure-Fire Ways to Design a Workplace That’s Good for People, Great for Business, and Just Might Change the World! Take the quiz! Are you bringing your human to work? Want to get more connected to your goals and connect better with your team? Coaching can help. Get A Coach. Be A Coach. 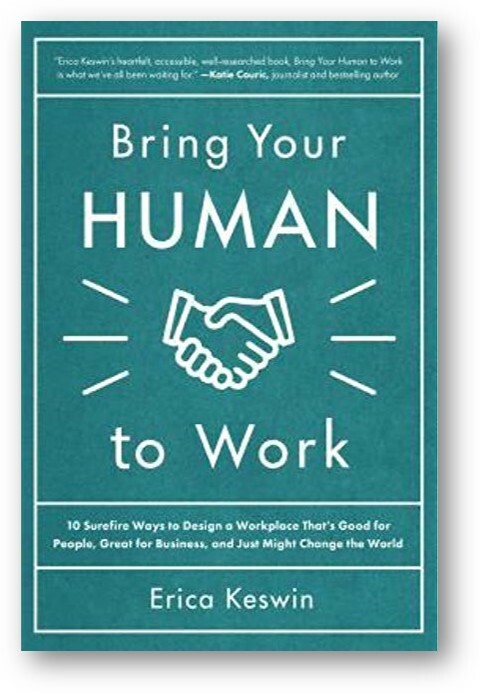 Head to Amazon to purchase Bring Your Human to Work: 10 Surefire Ways to Design a Workplace That Is Good for People, Great for Business, and Just Might Change the World or *enter below to win a free copy. Let us know! Head to iTunes, Stitcher or SoundCloud and subscribe so you don't miss future episodes. Leader are readers! Get your 'read' on with a free book from Smart, Savvy + Associates. All you have to do is enter your details below for your chance to win a copy. Winner will be announced Friday, February 1st, 2019.